Spring is traditionally the most popular time of year for real estate, and this year is looking to be no exception. Once a homeowner decides to sell, the next question they inevitably ask themselves is: Should I sell it myself or list with an agent? Saving on agent fees is the primary motivation for going the For Sale By Owner route. With plenty of online FSBO avenues that purport to get your home out there in front of buyers, it can seem an incredibly tempting option. And yet despite how seemingly easy it is to list and promote your own property online these days, real estate surveys show time and again that the surest bet for a faster, more profitable, and, most importantly, safer sale is through a licensed Realtor. Below are our 4 BIGGEST reasons why you should avoid the FSBO allurement and list with an agent. Don’t know all the ins and outs of the real estate market? You don’t need to when you hire a professional who does! A good agent has considerable education and experience in the entire process, with extensive knowledge about the current market of the surrounding area, specific neighborhood data, comparable sales, and beyond. 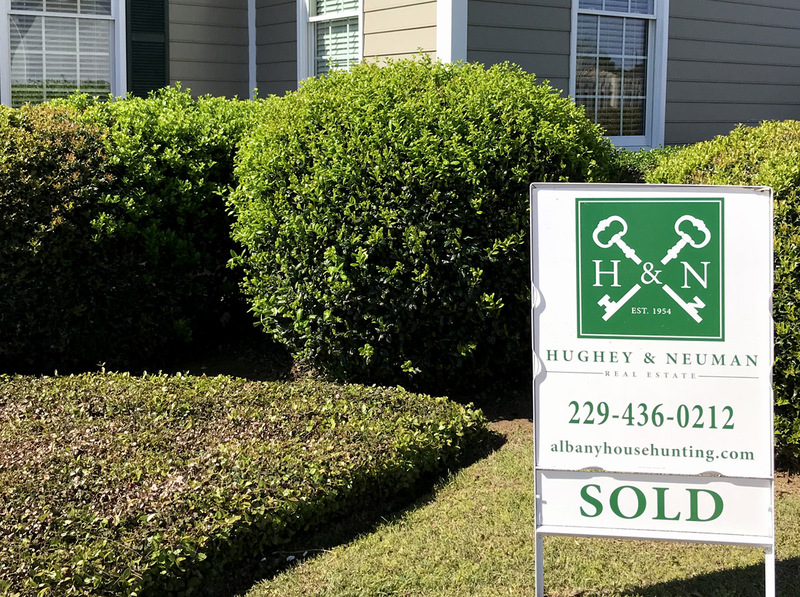 Their job is to make the process of selling your home as hassle free as possible, saving you time, money, and more than a few unnecessary headaches. It’s a common belief that a FSBO listing will net you more money by saving on agent commissions. In reality, studies have shown that typical houses sold by homeowners end up selling for considerably less than comparable houses sold by Realtors. Commissions give agents a vested interest in selling your home for as much as possible. Realtors are not merely messengers delivering offers back and forth between both parties, but rather professionals trained to vet potential buyers and negotiate your best interests with all involved parties – buyers, agents, appraisers, banks, attorneys. A great agent will market your home aggressively using every tool at their disposal. From professional photos and videos, to advice on how best to stage your home to maximize its showing potential, to utilizing network connections of thousands, both in person and online, all for the singular purpose of selling your home. 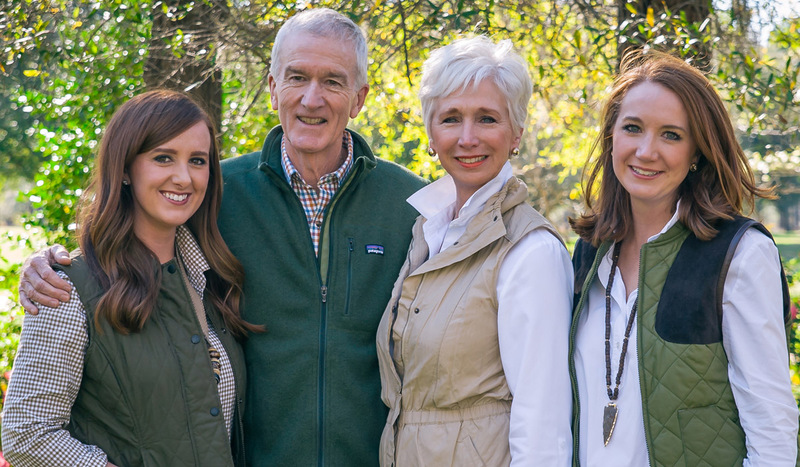 Hughey & Neuman is a family-owned, family-run business that has proudly served Albany for the past 64 years. Combining good, old-fashioned pavement-pounding with online social networking strategies, we continue to set the standard for area real estate marketing trends. We provide all of our clients with professional advice and unsurpassed service, and have the highest standards for producing the happiest customers. Let our family go to work for you today!